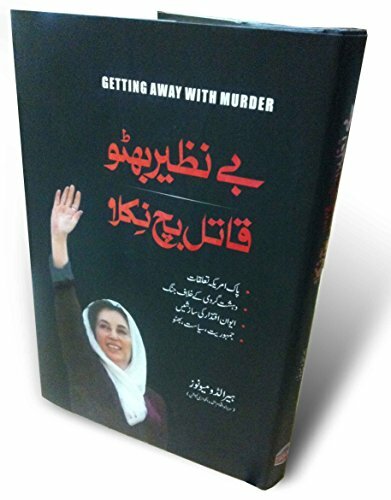 By the lead commissioner of the UN investigation, an authoritative account of Benazir Bhutto’s assassination. On December 27, 2007, a suicide bomber killed Benazir Bhutto, the former prime minister of Pakistan. Brilliant and charismatic, the head of a political family as important to Pakistani history as the Gandhis in India or the Kennedys in the United States, Bhutto had recently returned from exile to challenge military dictator Pervez Musharraf in a democratic election. In the aftermath of the assassination, some blamed Musharraf; others blamed terrorists linked to the Pakistani security service, the ISI; still others pointed the finger at Bhutto’s own spouse and entourage; and some speculated that it was a lone wolf attack. 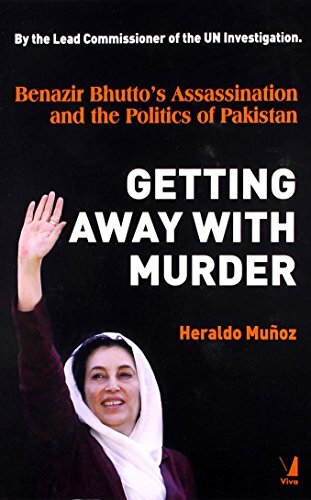 Though the individuals behind the conspiracy have never been found, in Getting Away with Murder Heraldo Munoz goes further than anyone else to unravel the mystery of Bhutto’s death. Moreover, he explains the unexpected role America played in the tragic events, the byzantine relationship between Pakistan and the United States, and how Bhutto’s assassination impacted world politics. In a country ruled more often by military dictators than by elected governments, Bhutto offered a secular, democratic hope. Arguably one of Pakistan’s most iconic political figures, she became one of the world’s few female heads of government. Her assassination tore the country apart, destabilizing the entire region. Leading the United Nations’ inquiry, Munoz delved into murky world of Pakistani politics and the infamous Bhutto family, awash in charisma and power, controversy and violence. His year-long investigation frames a story of betrayals, corruption, foreign influence, and unsolved political assassinations. Munoz provides new insight into Bhutto’s unprecedented rise and an unflinching, minute-by-minute narrative of the assassination itself. 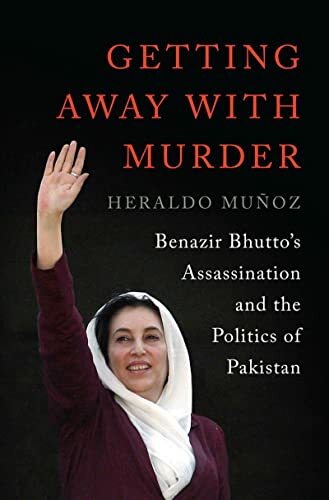 With impeccable research, Munoz also situates Bhutto in the decades-long history of U.S.-Pakistan relations and the emergence of global terrorism, pinpointing her death as the moment when those relations changed forever. The result is a gripping narrative of Pakistan’s turbulent political realities and the death of its leading politician. Author of A Solitary War and the award-winning The Dictator’s Shadow, Heraldo Muñoz is the United Nations Assistant Secretary General in charge of Latin America and the Caribbean for the United Nations Development Program and the former Chilean ambassador to the United Nations. He lives in New York City.